Catalyst Team Building is operated in Latvia under exclusive licence by Agentūra ŪPAS, Latvia's premier team building company. 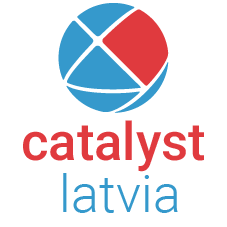 Catalyst Team Building is operated in Latvia under exclusive licence by Catalyst Baltic. 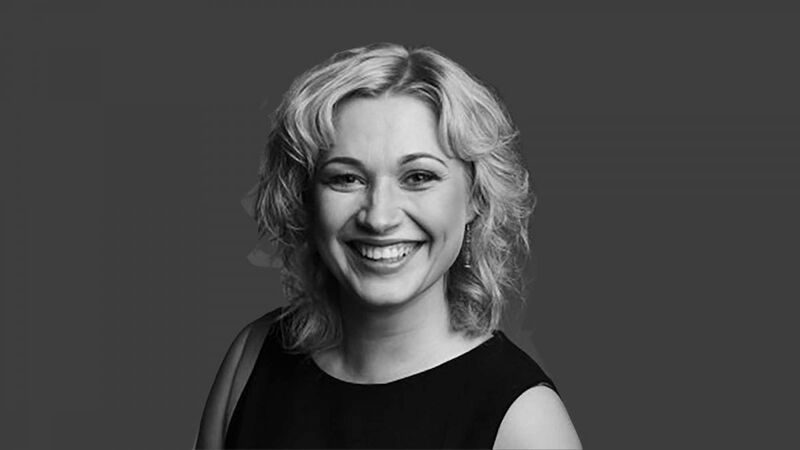 At Catalyst Baltic we believe that teams performance is one of the most important things for our client success stories. We provide playful team building and training activities that ensure everyone is engaged quickly and working together towards a common goal. Outcomes are realised throughout the event culminating in the final states. If desired the activities conclude with a powerful and profound feedback session. We always map our client goals and objectives to create an event that leaves them with a more productive, energized and focused team who works effectively together. We are passionate about helping our clients create change in their organisations and believe that having fun is an important part of the learning process.